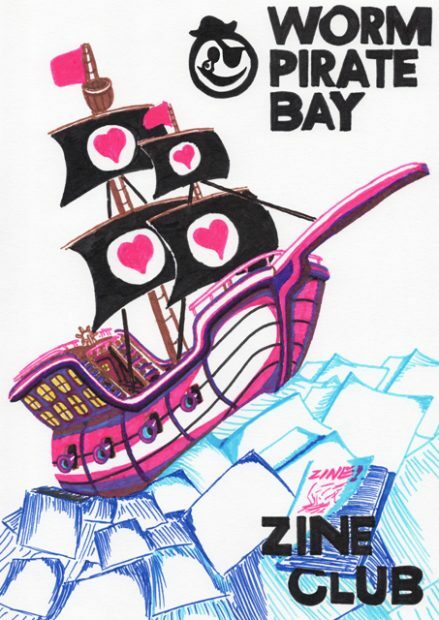 Get in the mood for zines! What does music do to your emotional feelings and thoughts? What music is beneficial for creation? What does a joyful music-mood do to your creations? And what does a melancholic mood do to your creations? We will blend our usual Zine Club zinemaking experience with little performative moments throughout the evening as well as an exploration into sound and moods. Moods by DJ Dzum, performances by Edie Roberts and Chelsea Tadeyeske. Remember them from Hacking the Gender Roles #2? Yes! They are back!